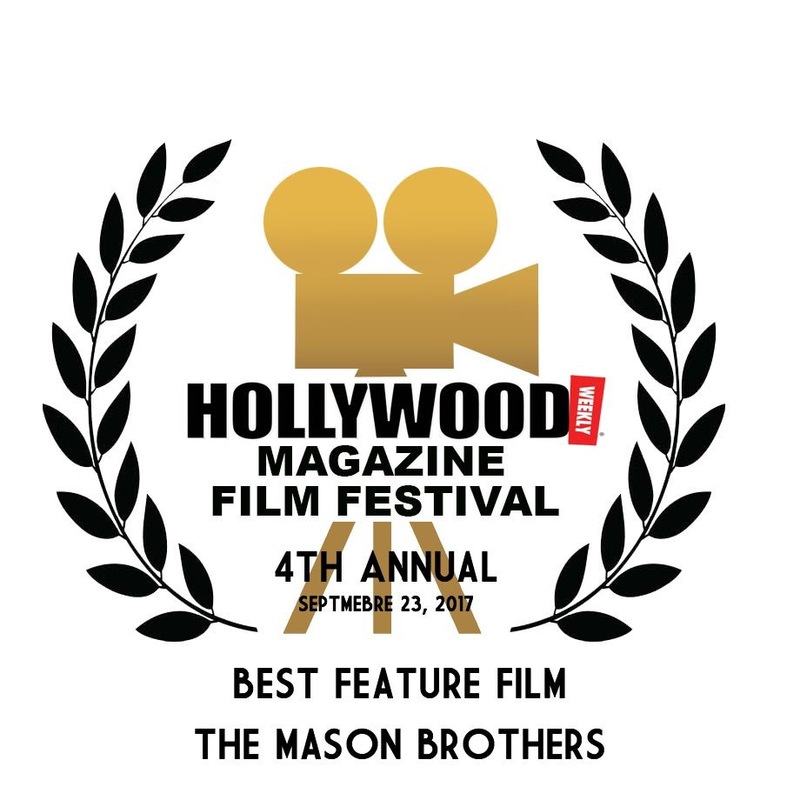 THE MASON BROTHERS also stars Gregory Gordon (Diego), Pele Kizy (Cyrus), Steve Bethers (Lance), Nazo Bravo (Adrian), Erica Souza (Violet), Alexandria Rousset (Helen), and David Trevino (Tony). 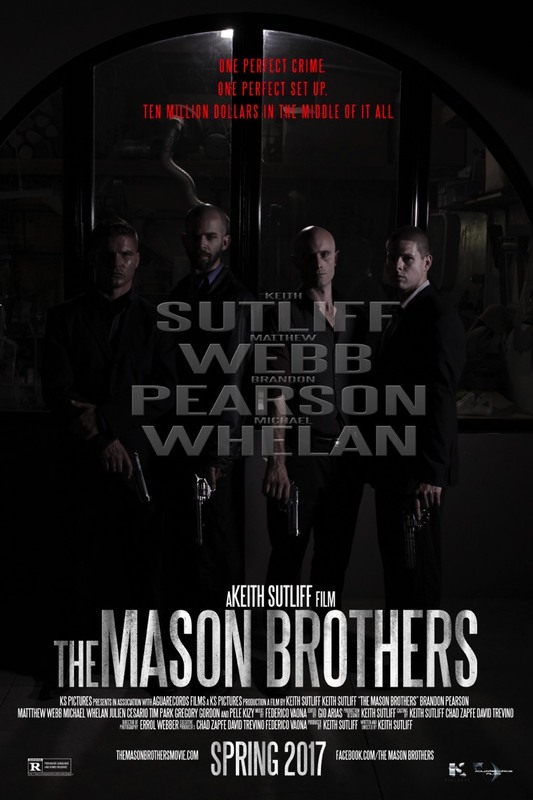 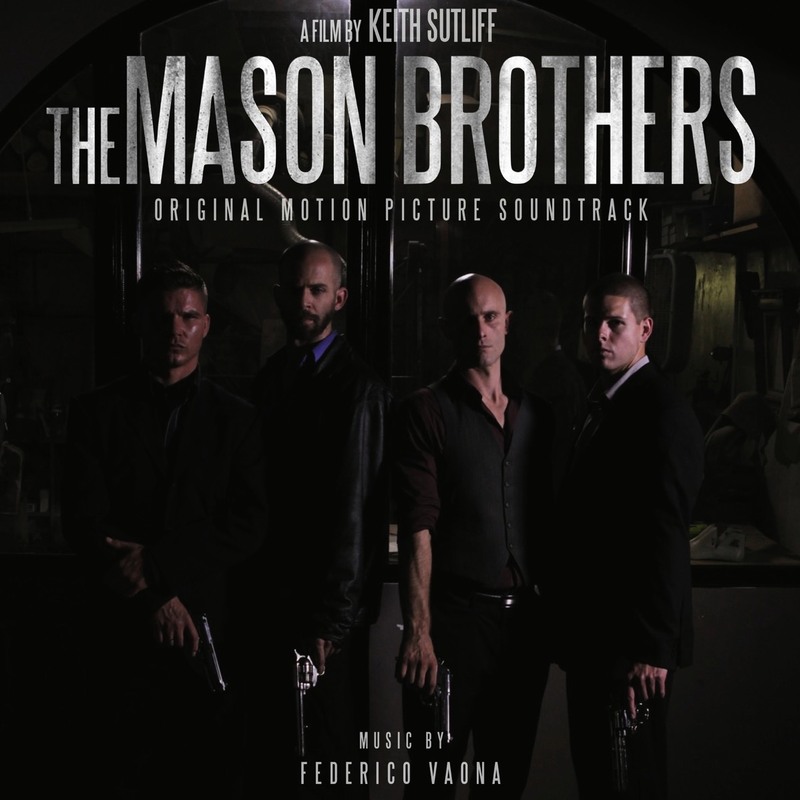 The film is produced by Keith Sutliff and KS PICTURES LLC. 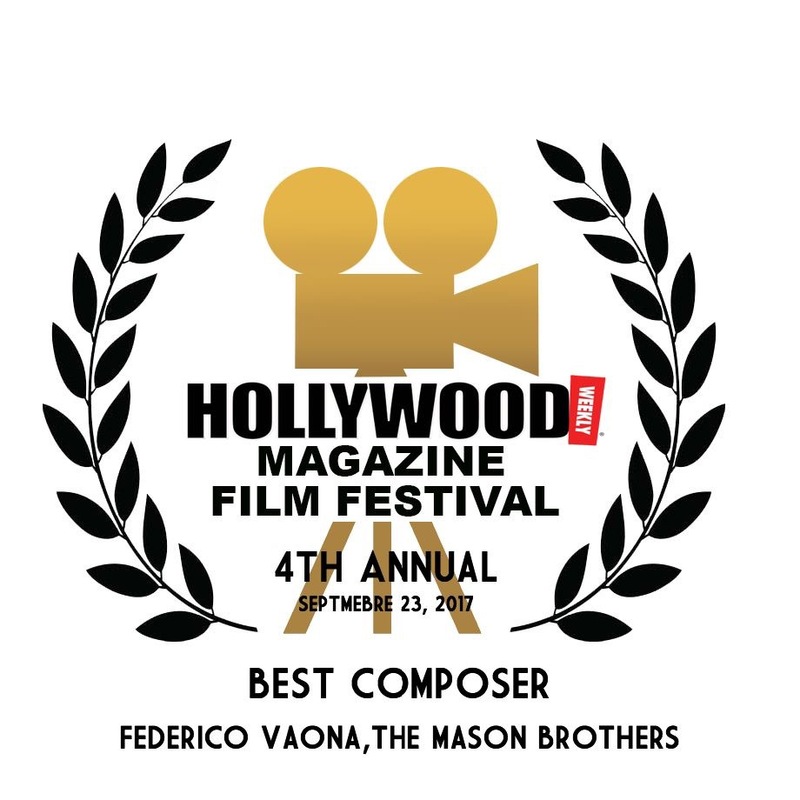 Executive producers include David Trevino, Chad Zapfe and Federico Vaona.